I am a part time bartender and worked in the fashion industry. I like to provide the king treatment. I am very proud of my ability to please. 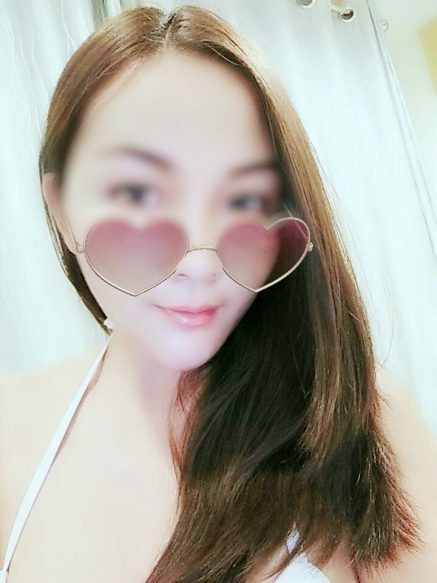 Come and I will make you forget about your busy life and immersed in a session only enjoyed by kings. TEXT ONLY 343.997.3963 or 613.604.7963 for serious inquiry only. No weird inquiries and questions. respectful only, no black gents sorry!